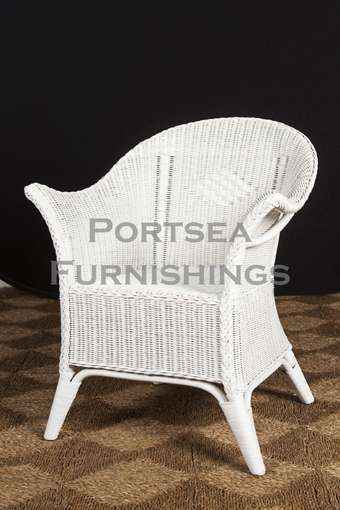 This occasional Manly chair has a flared arm and is an extremely versatile for any home, holiday home or office. 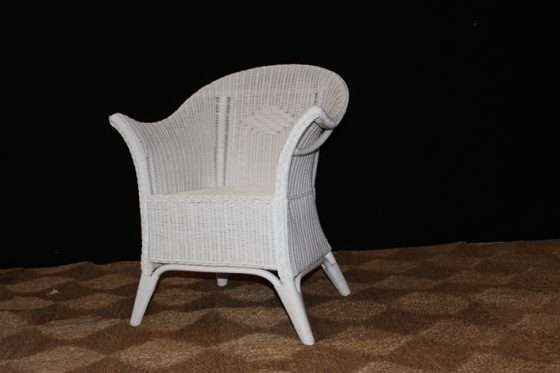 The Manly chair has a plait of fine wickerwork on the front that runs up the arm and around the back of the chair. 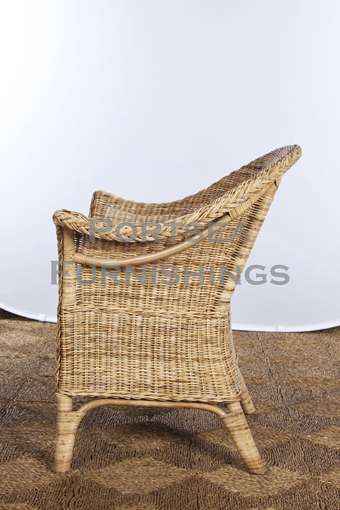 It is comfortable for relaxing on the verandah and makes an elegant bedroom chair or office setting. Its high seat also makes it suitable for dining. 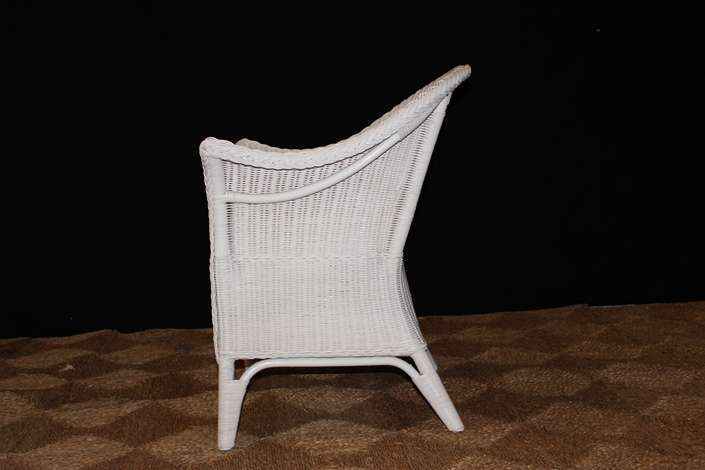 Made from wicker and available in natural, white and seagrass. 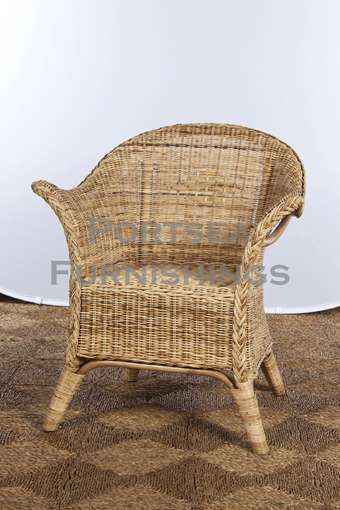 Also available as a settee. 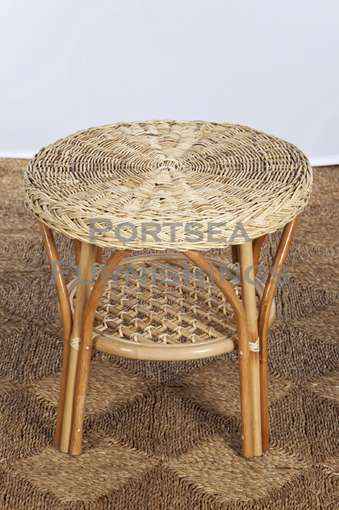 Includes base cushion. FEATURES: – High density foam cushion – Cream or black covers – Covers are fully removable for dry cleaning PRICE $ 380.00 DIMENSIONS: 72 x 64 x 85cm H Please note: Large furniture orders may require a shipping quote or adjustment – we will contact to confirm delivery for these purchases. If you have any questions contact us.